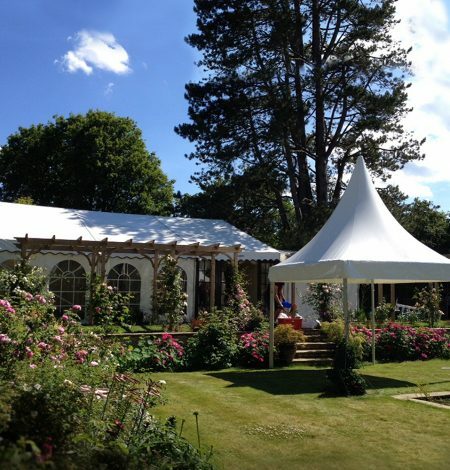 Pagoda Marquee Hire is a versatile and elegant choice, that has many different applications. 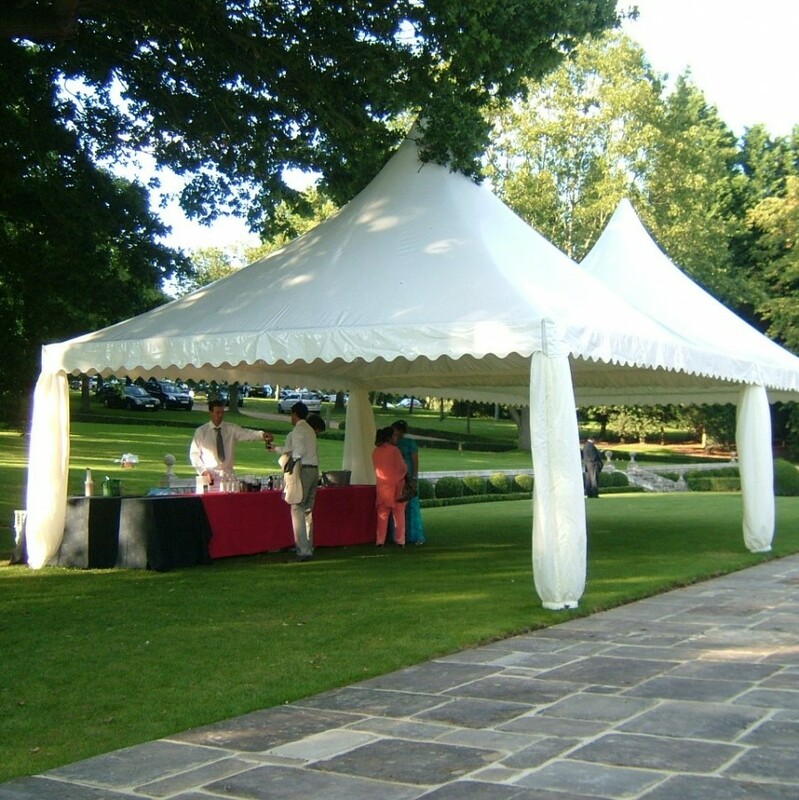 Like a Clearspan Marquee they are modular in design and we stock 3m x 3m and 6m x 6m Pagoda Marquees. 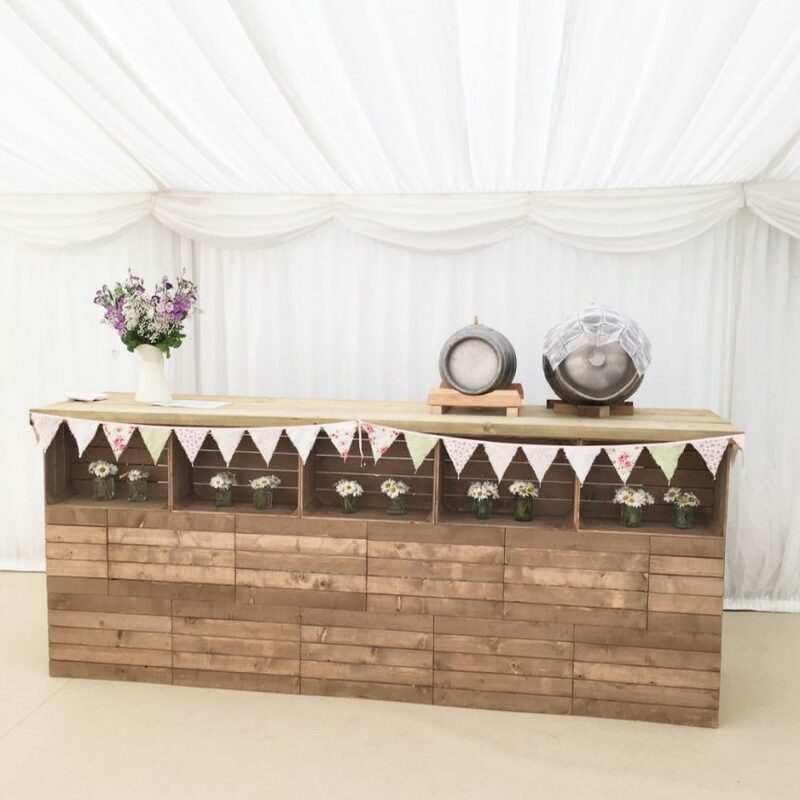 With a wide range of applications, we’ve erected them for exhibitors as standalone displays, greeting areas at corporate events and as champagne bars for weddings. Easily joined together or linked to a house, they are the perfect marquee for any occasion. 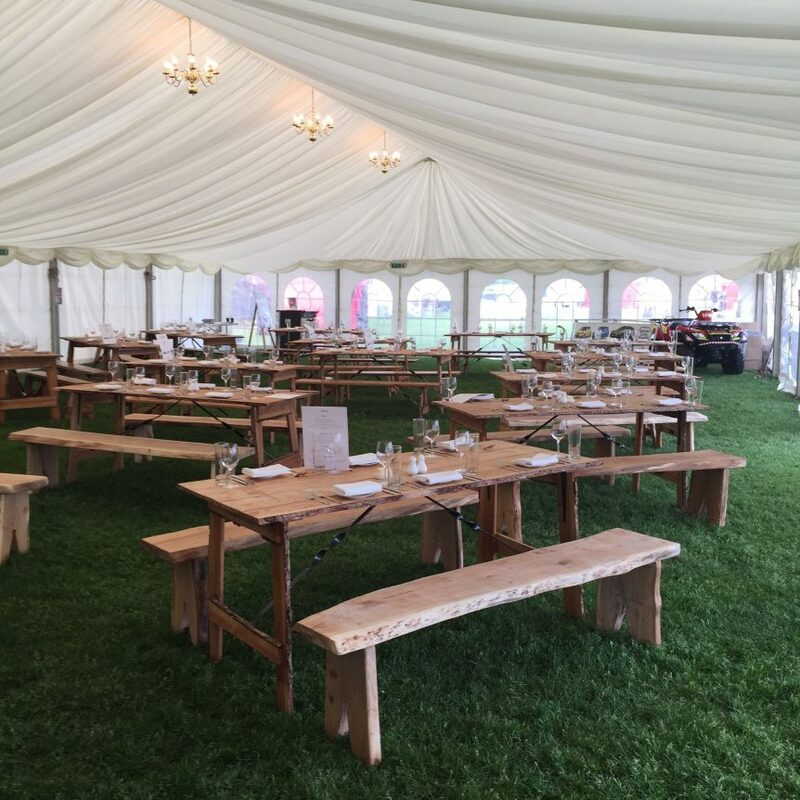 Don’t forget we stock a huge range of accessories too, so whatever you need for your event please don’t hesitate to contact us. 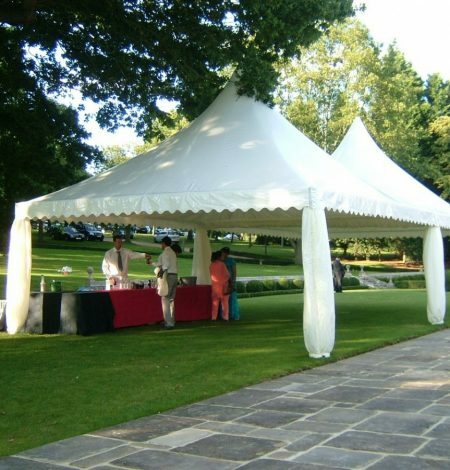 We often erect Pagoda Marquees as an entrance to our larger Clear Span Marquees. 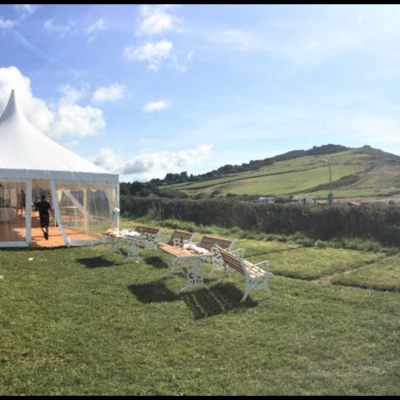 They can be supplied with both panoramic windows and solid white walls which are easily tied back. 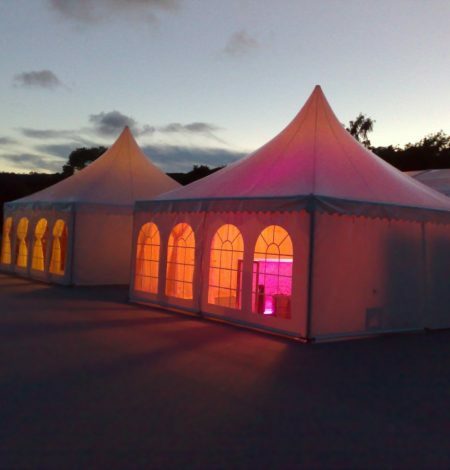 They don’t have any guide ropes or external fixings and with a stylish lining will really make your event stand out. 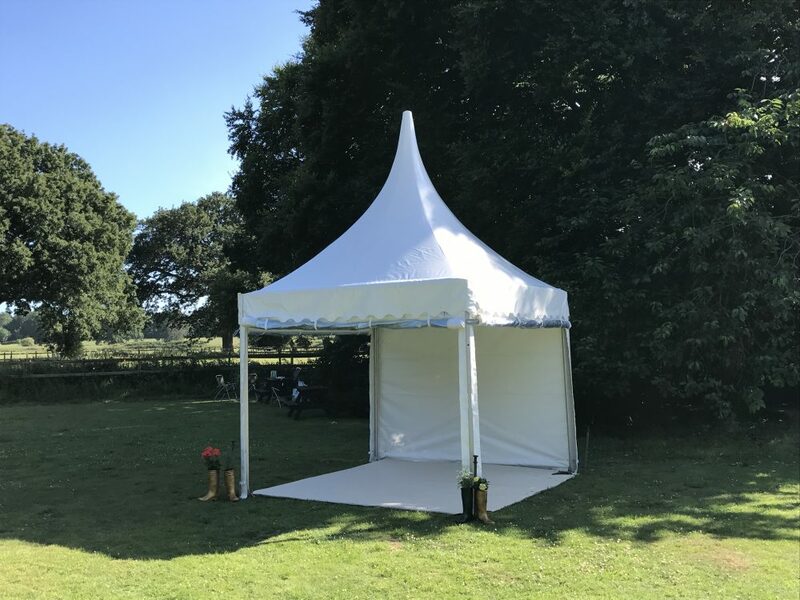 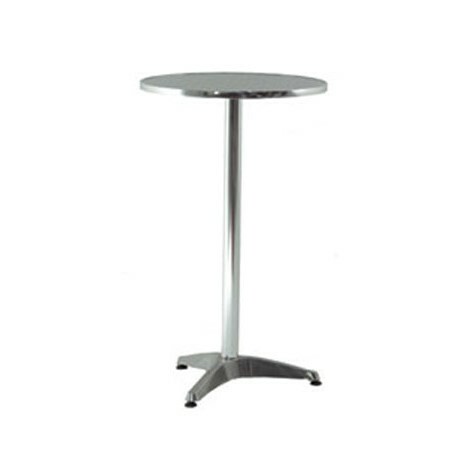 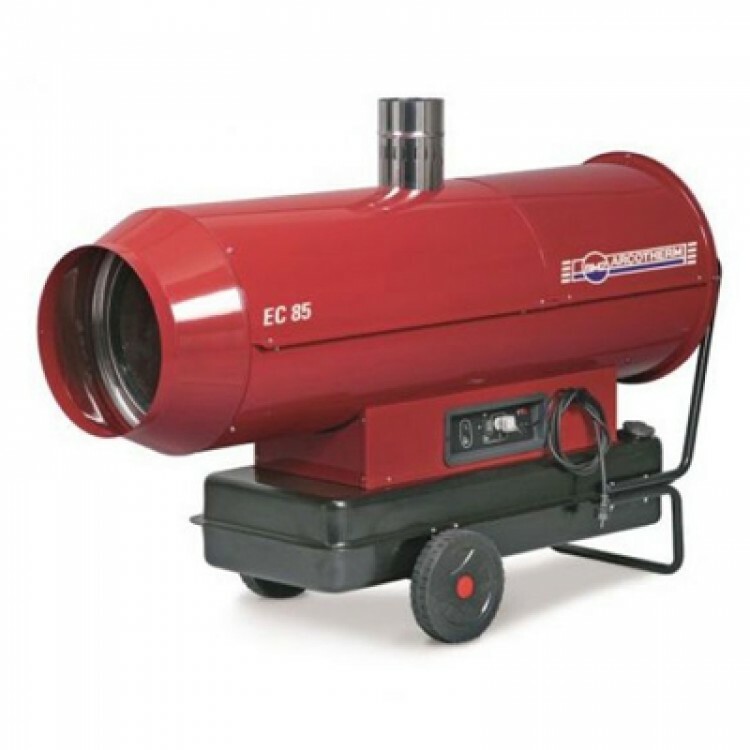 Used on their own they create a fantastic focal point and will fit into smaller spaces which is ideal for venues with a more restrictive layout. 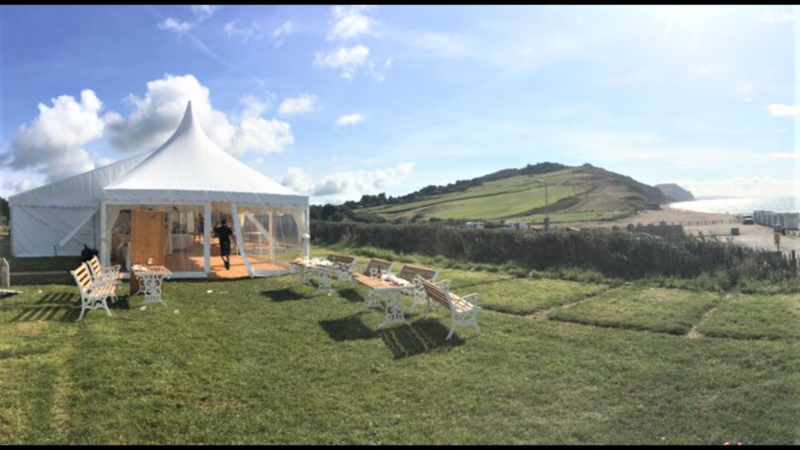 Once you’ve decided to a hire a Pagoda Marquee, we’ll work with you to plan out your event, establishing which layout works best for you. 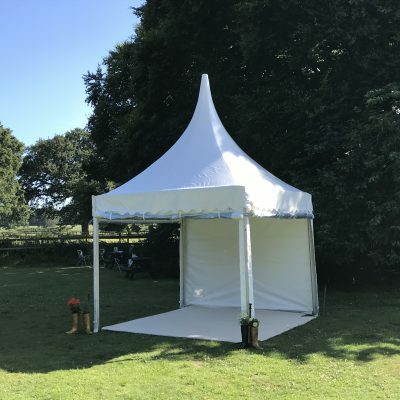 Available to hire across the South West, we are happy to deliver to all parts of Dorset, Devon, Somerset and Hampshire.